Recent floods and mudslides have forced me onto byways and down paths where I do not normally go. The proliferation of Confederate battle flags in some of those places is very striking. Flags are flying most noticeably to me in middle and western North Carolina communities that opposed the Civil War. Back then, they voted against secession, and later had more deserters from Confederate armies than other places. William L. Saunders is buried in Tarboro in the Calvary Episcopal Churchyard. The historical marker just off Main Street at St. James, says Saunders was the editor of the Colonial Records of North Carolina and North Carolina Secretary of State. 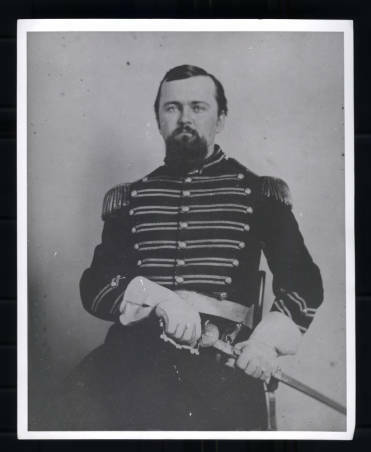 He had been a Confederate colonel. 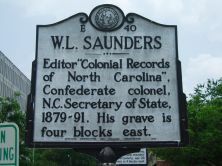 The marker does not tell that Saunders was also the Emperor of the Invisible Empire (the Ku Klux Klan) in North Carolina, a not-particularly-successful lawyer, a founder and editor of what became the Raleigh News and Observer, and a trustee of the University of North Carolina . Saunders was not from Tarboro. His wife was. She was a Cotten. That’s how he came to be buried in Calvary Churchyard. UNC (Chapel Hill)’s Saunders Hall was named for him in 1920, then it was renamed this year (it’s now called “Carolina Hall”) in light of Saunders’ career as a white supremacist and leader of the KKK. A sidelight is that Saunders is believed to have been the first person ever in a Congressional hearing to refuse to answer questions asserting the privilege against self-incrimination guaranteed by the Fifth Amendment to the U.S. Constitution. In 1877 hearings, he refused to answer questions about his KKK activities. One hundred times. He did not answer. The phrase “I decline to answer” is inscribed on his Tarboro tombstone. Lawyer. KKK leader. Likely involved in fomenting racial violence. Buried in Tarboro. Him refusing to testify doesn’t really surprise me. Nobody in that graveyard is talking. Excuses from jury duty are rarely granted in North Carolina. So says a boilerplate disclosure set out on the Guilford County juror summons. Death is a good excuse, but the summons admonishes that jurors should present a death certificate or an obituary to qualify. 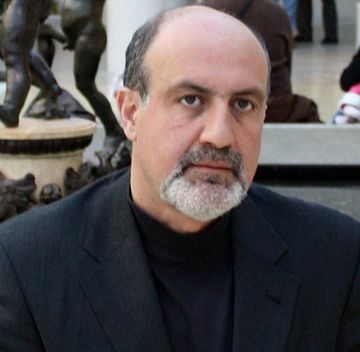 Nassim Nicholas Taleb wrote The Black Swan and Antifragile. He tweets aphorisms, one after another. “Good students” usually a category of pple [sic] with the ability to focus on details of boring things not relevant to them, pre-bureaucrats. Never hire an A-student unless the job is to take exams. Trial and error means you can learn by and only by failing exams. The beginning of the end. Education, because it became commoditized/gamed/nerdified, converges to useless. 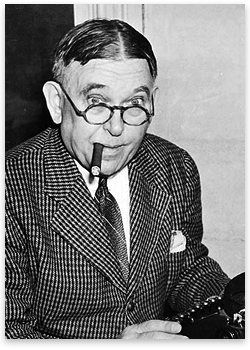 Taleb and Mencken put me in mind of Nereus Mendenhall, who said the same things in milder terms but much tougher straits than either Taleb or Mencken. Mendenhall was the legendary Quaker president who kept Guilford College open, with its pacifist and abolitionist values, in the middle of North Carolina throughout the Civil War. The promise of liberal arts colleges is precisely that. A good college is anything but a commodity. Every independent college should be a unique, values-based learning community – that prepares its students – to think – for themselves. That is what Guilford College does to this day. The world of hummus is in tumult. A Chinese company has bought an Israeli hummus maker. They are eyeing the American market. Easy there. The MidLaw Way is to roll your own. You’re not going to be buying Chinese hummus. And not Israeli or Palestinian, or even American hummus. You’re going to be making your own. It’s quick, it’s easy, and it’s going to be good. Out of this China revelation, still another “real hummus” recipe surfaced. They say this one is “the best”. Well, two points here. First, the author of this recipe, like so many others, provides the assurance that if you make your own, it’s going to be good (and better than store-bought), even if you don’t get it exactly right. And second — guess what? — this new best real hummus recipe looks pretty much the same as all the rest of the best real ones. Roll your own. Hummus. That is the Way. Coming out of the 19th Century, practicing law was an almost unimaginably great way to live. The work was knowledge work and, by and large, it was challenging. The practice entailed a craft to be mastered – both in terms of knowledge and experience, and also in terms of analytical and persuasive skills. Lawyer skills enhanced life skills. They developed judgment. The work was meaningful. It made a difference in the lives of clients who had personal connections with their lawyers. The profession itself was set apart. 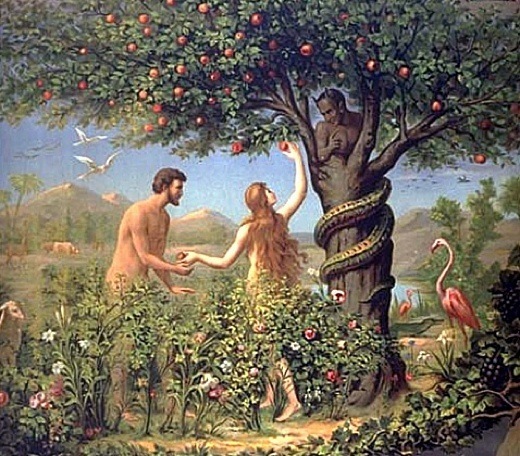 Its members had attended the same or similar schools, and had read and studied the same literature and culture. There was a high level of trust among practitioners. Many lawyers practiced by themselves, controlling their own comings and goings, while regularly associating fellow lawyers as needed. Others practiced in small, personal partnerships. Experienced lawyers helped new lawyers learn the practice, regardless of firm memberships. 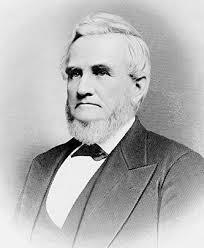 Lawyers’ work contributed in a vital way to the system of justice, and also to a growing system of business and commerce. Lawyers were compensated based on value delivered and the clients’ ability to pay. There was a grounded sense that lawyers had an obligation to render services for the public good without pay in appropriate cases. There were no timesheets. There was no billing software. There were no hourly rates, and no billable-hours quotas. Lawyers commonly earned a good living, often by investing alongside their clients in new ventures and being involved in the operations of those and other businesses; or, more simply, by farming while they also practiced law. Commonly, lawyers played leading roles in the civic and cultural affairs of their communities, both as a matter of interest and perceived duty, and also because it promoted their law practices. The technologies used in legal work imposed a slower pace on professional life. Lawyers’ public and private roles were not separated. Few perceived a need to balance different aspects of their lives. There was little need for lawyers to get up early in the morning. For the most part, lawyers were not called upon to lift or carry heavy things. Why would anybody screw that up? Current developments in the legal profession and in the broader workplace offer the hope that a 21st Century version of what was lost can be recaptured. Legal services technologies and artificial intelligence, alternative legal services providers, networking capabilities, and communications technologies – these are tools that relieve practitioners of the need to perform high-volume, routine tasks. They enable new forms of collaboration. They can support newly envisioned, smaller, more cohesive, and more creative professional associations. This will require differently trained lawyers, and new kinds of legal services providers. For lawyers and the schools who prepare them, it will require rethinking legal education, and a new understanding of organizational development, talent management and professional development. Those things will come, albeit not rapidly. Some heavy lifting may be required.